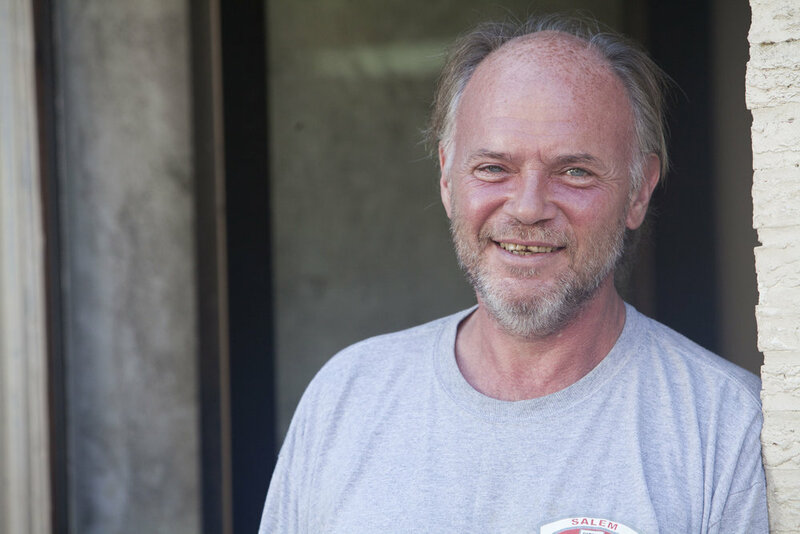 Bay Cove’s Housing and Homeless Services draw upon all our agency’s service areas to provide vital specialized resources for members of Metro Boston’s vulnerable homeless community. We offer support to homeless adults with behavioral health challenges; a Tenancy Preservation Project designed to intervene between landlords and individuals we serve who are at risk of eviction before they become homeless; and drop-in Night Centers that are a key component of the continuum of care for homeless adults in Boston and Cambridge. We also support senior citizens who are homeless, through our specialized day shelter, the Cardinal Medeiros Center, and through transitional housing programs. And, our CASPAR (Cambridge and Somerville Programs for Addiction Recovery) services include a homeless outreach team and a shelter for homeless adults struggling with active addiction. 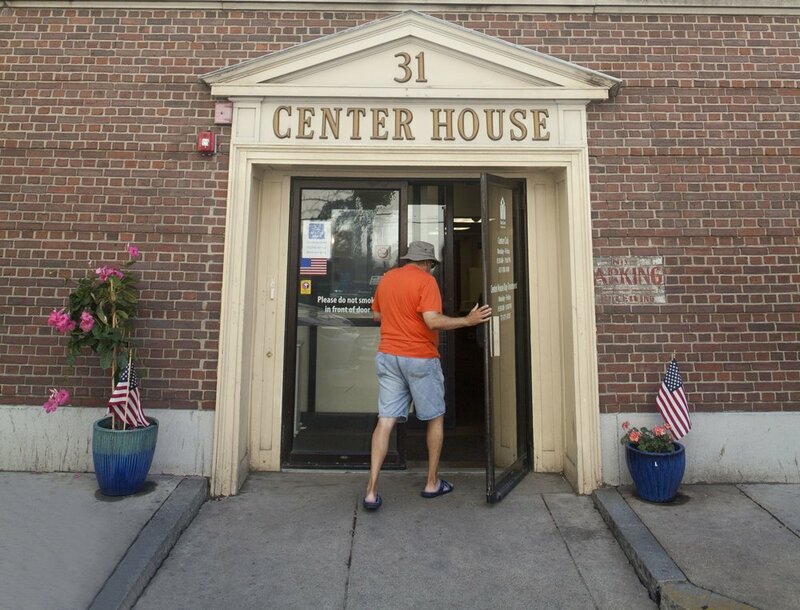 The Boston Night Center is an overnight drop-in shelter for men and women experiencing homelessness. The Warming Center is a welcoming and safe drop-in center where unsheltered adults can come and spend the night and be safe from the environmental hazards of the street during the winter months. Individuals aged 45 and older can spend the day participating in recreational and therapeutic activities, facilitated by skilled case managers who can refer participants to housing, medical and mental health care resources, as well as addiction treatment. Bay Cove helps connect seniors and/or disabled adults with subsidized housing for individuals and couples in six locations throughout Boston. The Boston Tenancy Preservation Project (TPP) assists people with disabilities who are at risk for eviction.